ONE OF ALEXANDRIA'S BEST LOCATIONS IN SINGLE-STREET NEIGHBORHOOD!! 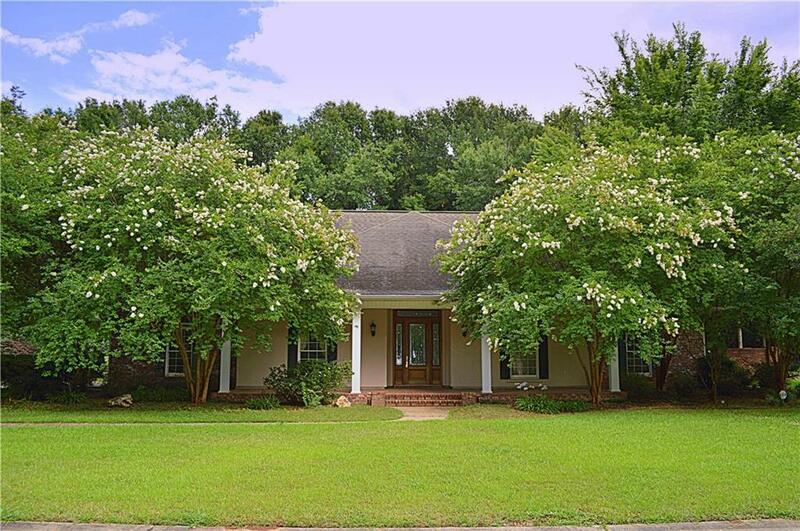 With just a little TLC, this 4 BR/3 ½ bath home with TWO double garages and screened back porch could be your very "happy" place! 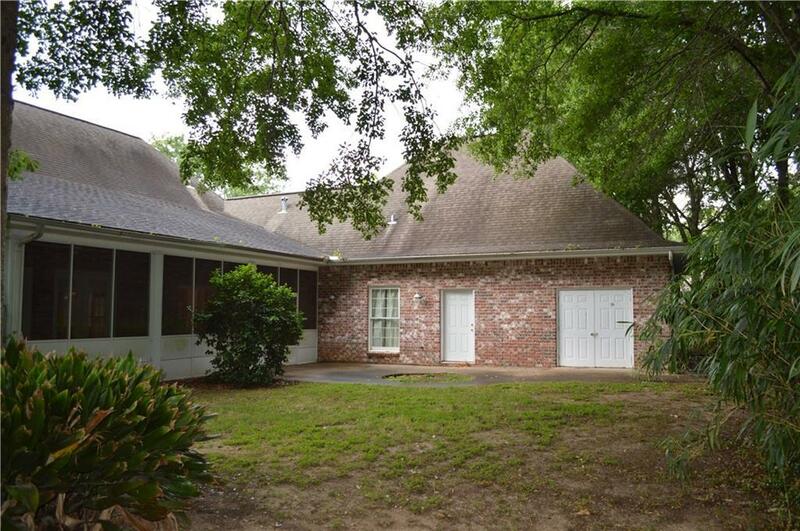 Acadian-styled with large raised front porch. Second double garage has ½ bath and offers a multitude of uses! 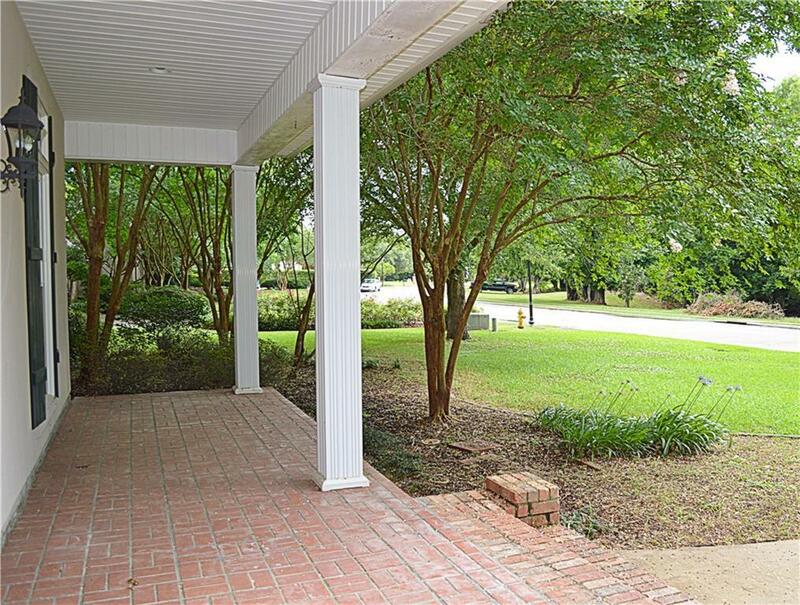 Shady, landscaped, fenced yard with woods behind for extra privacy. Oversized utility with extra workspace! Separate master-suite. Open floor plan. Tile & granite in kitchen. High ceilings. 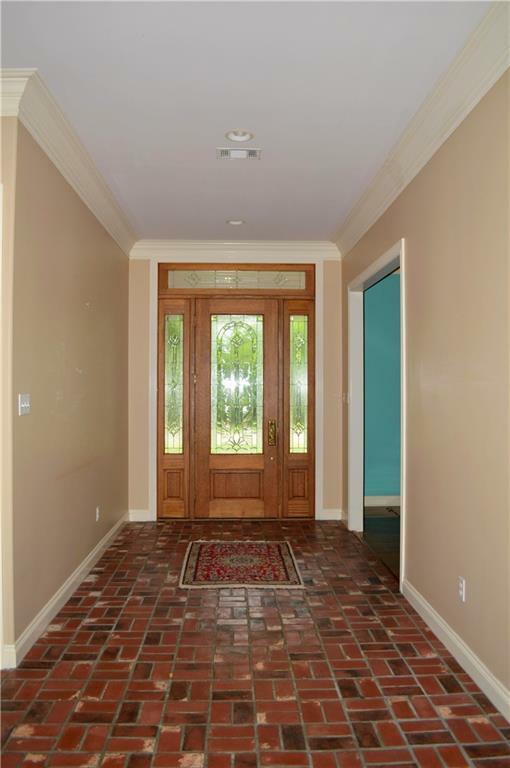 Formal and informal dining rooms too. Plenty of storage including walk-up attic.